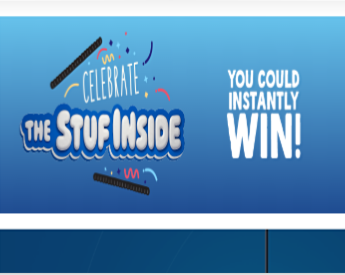 Treasure Cave Crumbles Instant Win & Sweepstakes – Win a 65″ LED TV! 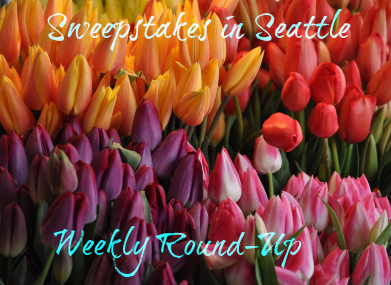 Win a 65” LED Smart 4K television! 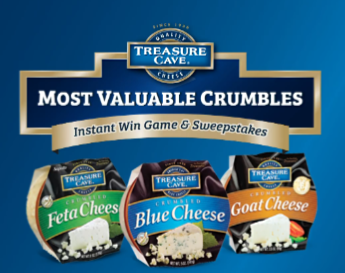 ENTER SWEEPSTAKES HERE – Treasure Cave Cheese Sweepstakes page. ENTRY LIMIT – One (1) Game Play and one (1) Entry per person per e-mail and/or mailing address per day during the Entry Period. 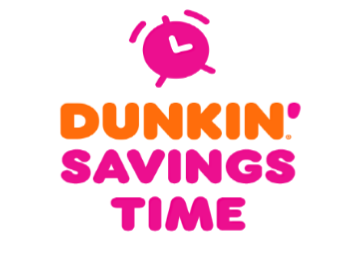 Each “day” starts at 12:00:01 AM ET and ends at 11:59:59 PM ET on each calendar day during the Entry Period except on January 2, 2019, which will start at 12:00:01 PM ET. reached the age of majority in the state of residence. 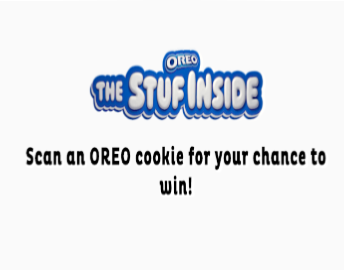 SWEEPSTAKES ENTRY PERIOD – Treasure Cave Most Valuable Crumbles Instant Win Game and Sweepstakes starts at 12:00:01 PM Eastern Time (“ET”) on January 2, 2019, and ends at 11:59:59 PM ET on March 31, 2019. 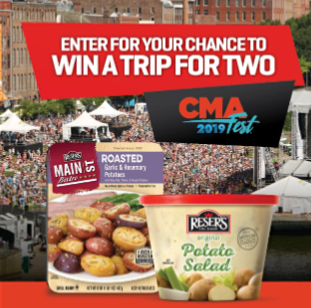 PRIZES – : One (1) Sweepstakes grand prize winner will receive a 65” LED Smart 4K television with HDR. 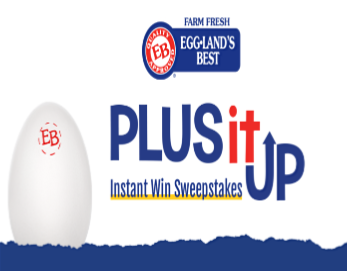 There is one (1) Sweepstakes Grand Prize available in this Promotion. The approximate retail value (“ARV”) of the Sweepstakes Grand Prize is $799.99. 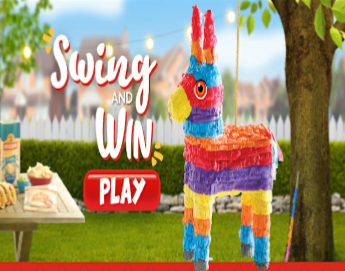 Twenty (20) Instant Win Game first prize winners will receive a $100 Fanatics® Gift Code. The ARV of each of Instant Win First Prize is $100. One hundred (100) Instant Win Game second prize winners will receive a serving bowl and spreader set. The ARV of each Instant Win Second Prize is $20.99. 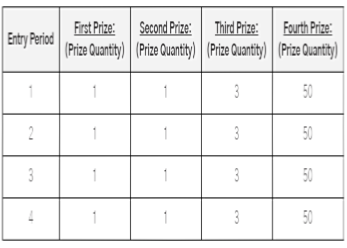 WINNER’S LIST – To request the names of the prize winners, please send a self-addressed, stamped business size envelope by May 31, 2019, to: “Treasure Cave Most Valuable Crumbles” Instant Win Game and Sweepstakes Winners, Saputo Cheese USA Inc., One Overlook Point, Suite 300, Lincolnshire Corporate Center, Lincolnshire, IL 60069.